My puppy Mary Berry, a mini Goldendoodle, celebrated National Spay Day by getting spayed! With a bunch of extra hugs and some tears (mine more than hers), I left her in the capable hands of our veterinarian. I picked her up about 6 hours later — loopy, sleepy, and wearing a cone. She was very excited to see us, and her cone was flopping around every which way. 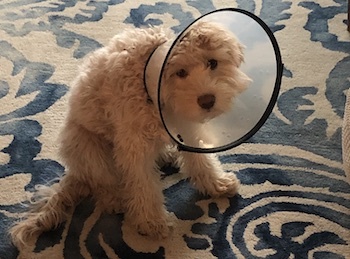 Memes abound of pups wearing the dreaded cone post surgery, and while it might be entertaining for us humans to watch our dogs try and maneuver with a lampshade on their head, it can be pretty stressful for them. Simple things like eating food or drinking water are more difficult, and their vision and hearing is different while wearing an e-collar. 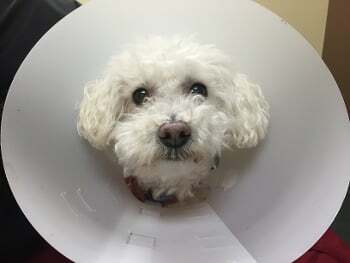 Some dogs take wearing a cone in stride, but for others the increased difficulty of movement, change in hearing and vision, paired with feeling a bit "off" while medicated can really stress them out. If you take off their cone for mealtimes, you might notice that they run the other way when you grab it to put back on, or spend a lot of time trying to wiggle out of it or try to paw it off. What do you picture when you imagine dog daycare? Groups of dogs romping and running, happy tails and wide open-mouthed doggie grins, and snuggle buddies relaxing after a morning of fetch and fun? This idyllic picture is what most dog owners assume dog daycare must be like for their pups — and for the most part, it can be! You might be thinking about whether your dog will benefit from joining a dog daycare but not sure if they'll be a good fit. Or you might be wondering what it means when your dog fails a daycare trial. 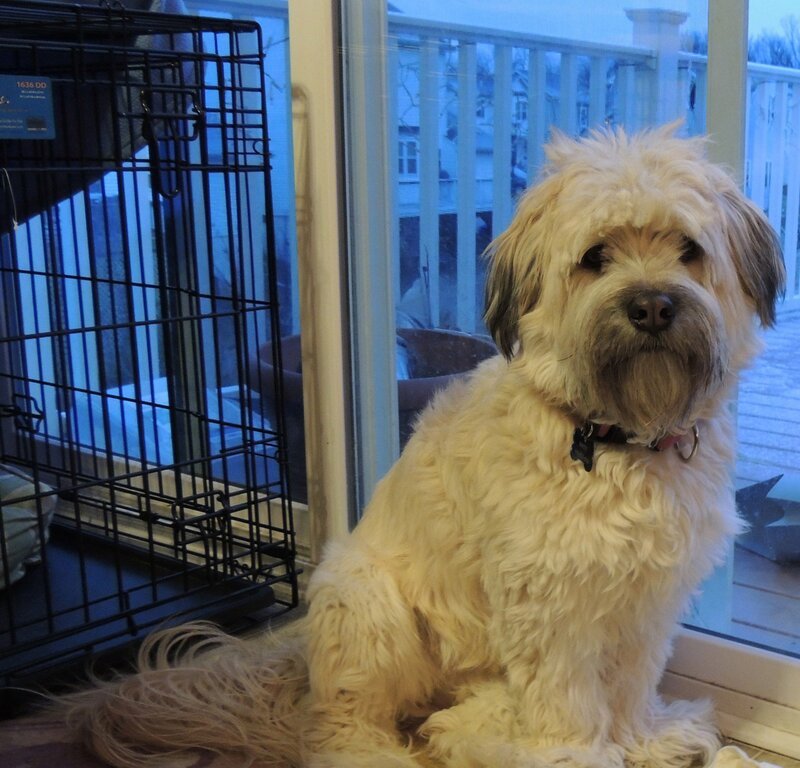 Or what if your previously-daycare-loving dog gets dismissed from daycare altogether? Does this mean you have a "bad" dog? Not at all! Well-run dog daycares consider carefully what dogs will fit in with their existing play group and work hard to ensure all dogs in their care are having a good time. Safety is the top priority for these groups, but emotional and behavioral well-being is another thing that should always be considered — for your dog and for the others in the group. 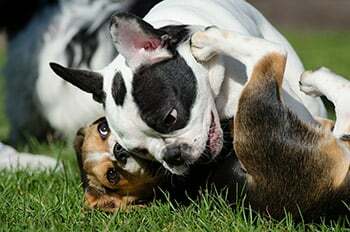 There are some management and training techniques that can be utilized in a group environments, but some behaviors are incredibly difficult to train or manage in a large play group. Let's look at what canine temperaments do best in a daycare environment and what behaviors might mean that your dog will do better in a different set up. Dog daycares have become a mainstay for dog owners across the United States, growing in popularity since they first popped up in the mid-1990s. For many dog owners, dog daycare gives their dog a safe place to exercise during the day while they're at work and provides much needed mental enrichment and companionship that dogs wouldn't be getting by themselves at home. But how do you know which daycare to choose? With increased popularity, more and more people are getting in on the trend, and there are lots of options and styles available, from the large franchised "brand-name" daycare to the dog daycare your neighbor started in their home. The dog daycare and boarding industry is under-regulated, so it’s important you find a daycare where your dog will be safe, happy, and well cared for. There are a few things to consider when interviewing different dog daycares, including the style of daycare, staff to dog ratio, staff experience and training, cleaning procedures, dog handling and training methods ... and more! Before exploring different daycare options, first think about whether your dog will actually enjoy going to daycare. Check out this article for more information on how to tell if dog will enjoy and do well in a dog daycare. 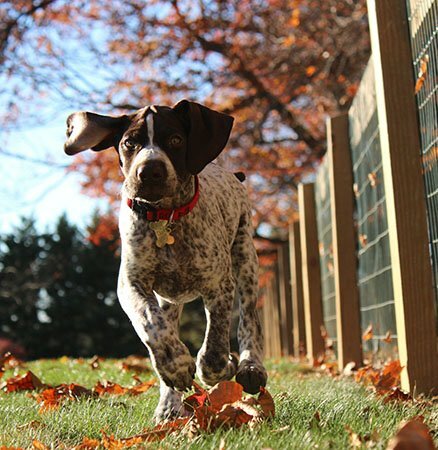 Read on to learn what to look for and what to ask a prospective doggy daycare. The Emergency Recall is an incredibly useful tool to keep in your training toolbox. It's meant to be used in potentially dangerous situations where you need your dog to come back to you as quickly as possible. 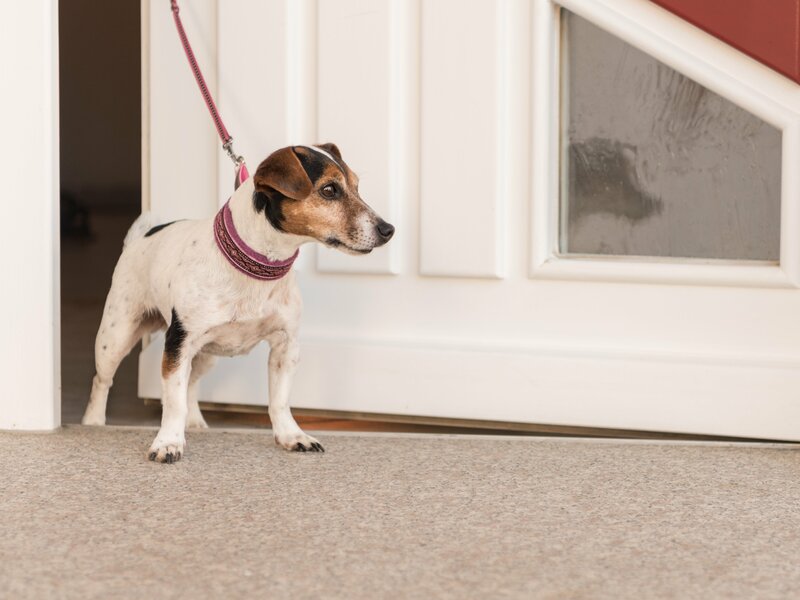 Imagine if your dog bolts through your front door at the sight of a squirrel and is running full tilt towards a busy road (check out this article about what to do if you have a dog who likes to door dash). 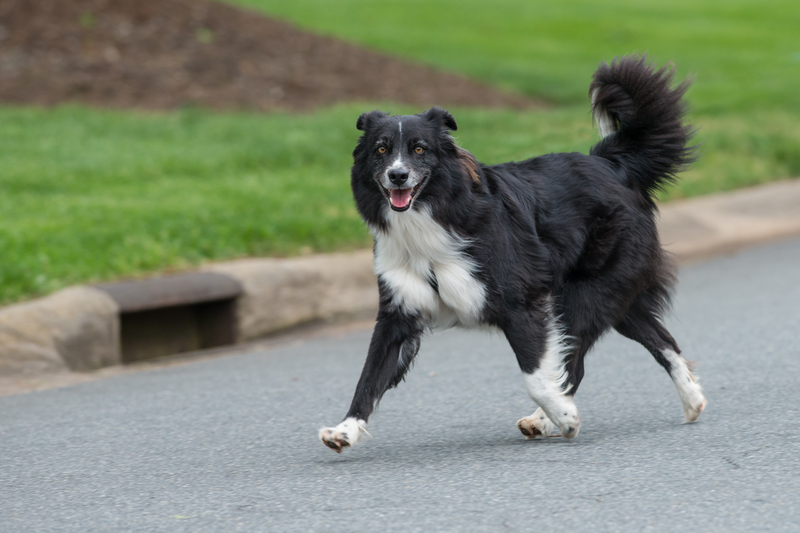 The Emergency Recall can be used to stop your dog from running into the road and being hit by a car. 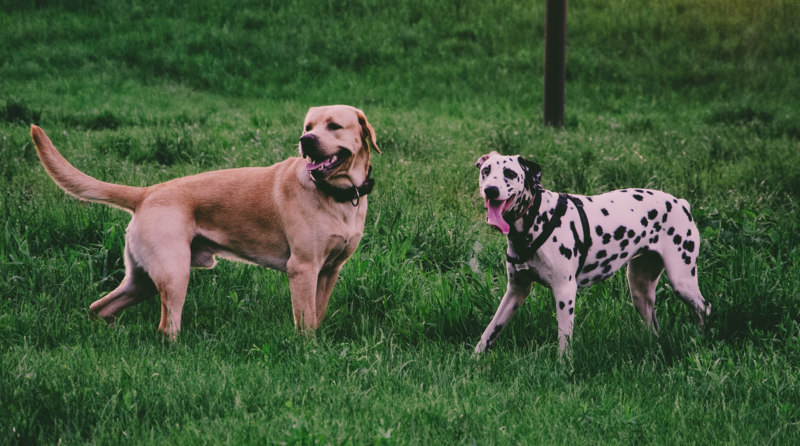 It can also be used in environments like the dog park, where your dog might be off leash and running towards another person or dog and you need them to leave those distractions alone. You can teach your dog this cue in just 4 easy steps! Counter surfing can be one of the most frustrating behaviors for dog owners to deal with — you might have spent hours on that perfect pot roast, only to have your pup sneak into the kitchen behind your back and pilfer it off the counter. 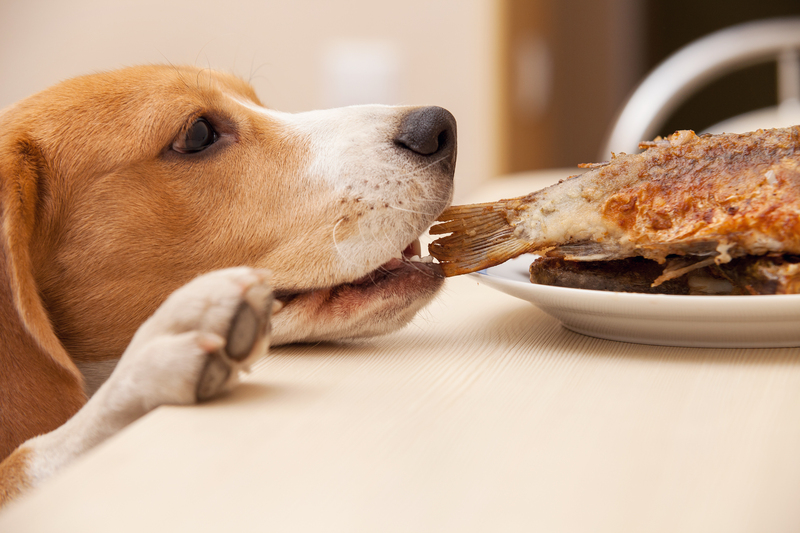 Not only is this annoying, but it can be dangerous for your dog if they steal food that is toxic or contains xylitol (which is highly toxic to dogs!) Some dogs scarf the item down so quickly that they choke or it causes an obstruction in their gastrointestinal system. Let's look at why dogs counter surf in the first place, and what you can do to stop it.